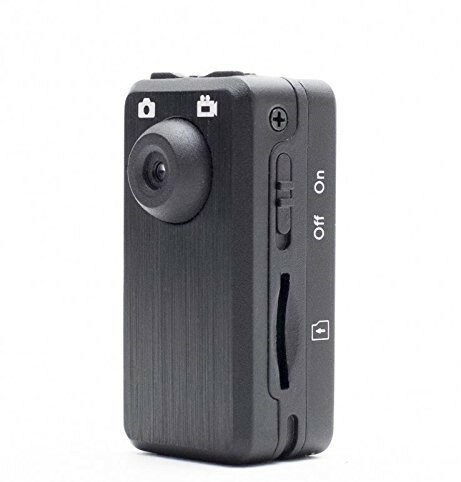 This is an original clip mount for the PV-RC300 Mini camera. The displayed shipping price is for '1' PV-RC300 Mini Camera Clip Mount. To find the shipping cost for all your items, please view your cart.